To be competitive, companies must often challenge their own paradigms. Seeking an improvement in productivity is imperative in a world with so many competing incentives. 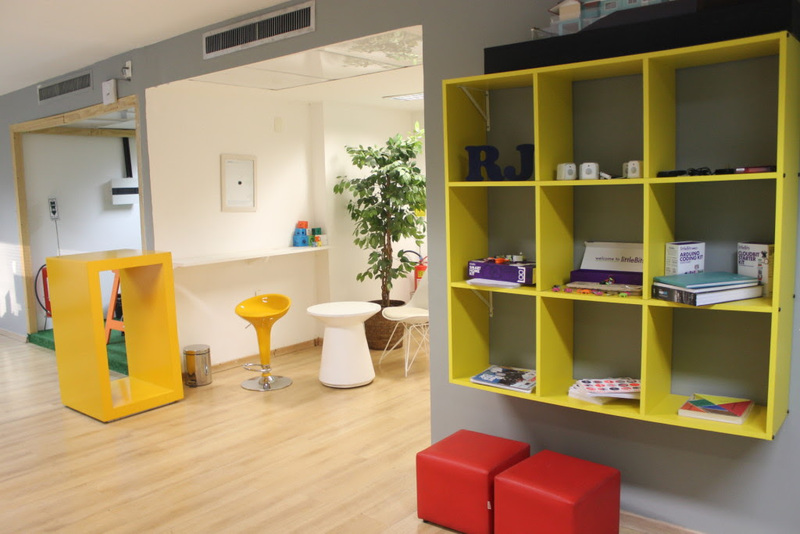 Consequently, a topic that is very discussed nowadays arises: innovation in the workplace. The environment is proven to influence a person’s behavior, so it is always important to consider the goals of an occupation when thinking of a workplace. The quality of a place destined for production has direct consequences on the results. There is a progressive increase in the daily workload within companies. Space designers have many challenges, such as finding a balance between open (collaborative) spaces and isolated rooms that favor concentration. In a factory in China, for example, productivity increased 10-15% after curtains were put up, providing more privacy to each department. Privacy, as well as other elements, is a necessity to some teams, but harmful to others. Architects should also take into account the information that is exchanged between teams and employees. The acoustics issue, the organization of space, the direction of computer screens and even the location and file storage process can be redesigned. Problems such as the need for silence, the desire to better understand other departments and many other issues should be pondered upon when organizing a space. 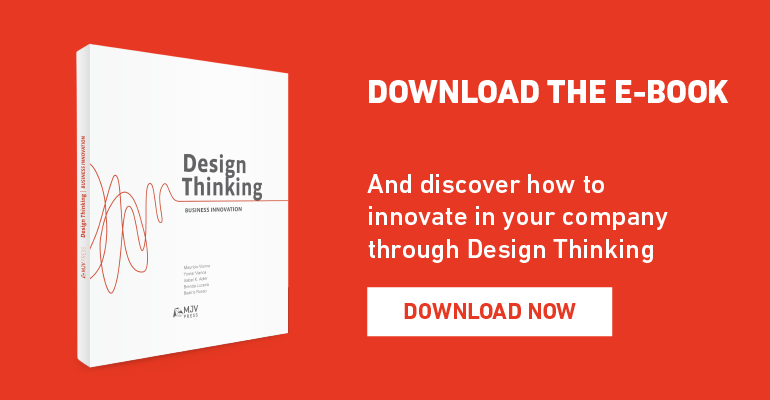 Design Thinking dives deep into discovering the needs of people involved in the business. It is important to see the structure of the departments that have a central role in achieving the company’s strategic objectives, keeping their integration in mind. Today, many companies have yet to get better at engaging and retaining their talents. By quickly touring through global trends, it becomes clear that the offices are designed to stimulate collaboration, but this logic has also generated the feeling of lack of privacy. To achieve this balance, it is necessary to do more than just immitate what’s treding around the world, it is also vital to understand what matches corporate culture. What is the market in which the company operates? What is the organizational culture like? What are the existing departments and the relations between them? Who are the people who make up these teams, what are their hierarchical levels and areas they interface with? What disturbs them and what helps them and in what proportions? The purpose of this research is to evaluate the scenario in order to create spaces that will help teams discover new opportunities. Other challenges may also be considered, such as the decrease in workspaces, the need for more comfort and ergonomics and the lack of integration moments between different teams. In addition, a correlation between workspaces and job performance was analyzed by the Workplace Performance Index (WPI), evaluating the effectiveness of some work tasks and the time spent on them considering individual attributes of each type of space. The results show that when there is an increase in the WPI index, it is accompanied by business metrics such as earnings, market position, innovation, employee engagement and brand awareness. 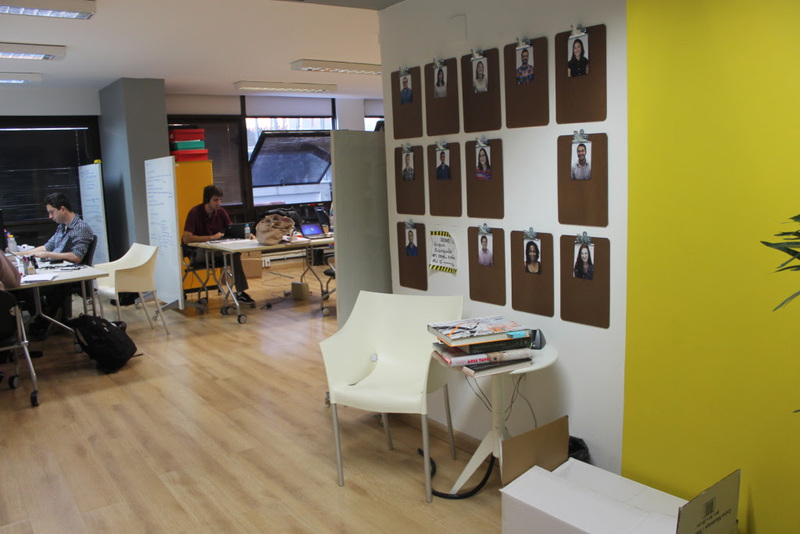 Implementing an innovative work environment in a company requires attention, this way the space can be used consciously. Therefore, it is also necessary to develop and co-create strategies regarding the use of these spaces, involving the employees in the process. Can you imagine a company like that? With a dynamic environment, making employees feel more comfortable with what they do and with what surrounds them and promoting a sense of companionship, collaboration and commitment among their colleagues and managers, companies can generate significant engagement; causing their em to work more and better.